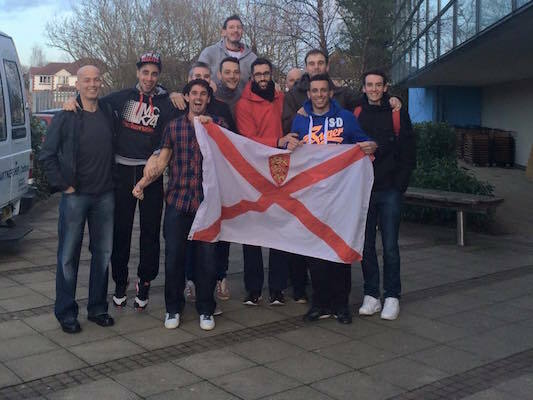 This Saturday the Jersey Men’s Indoor Volleyball Squad travel to Oxford to compete in the second round of the Volleyball England National Shield. After defeating Wiltshire Macericks and Cambridge and Ruskin University in the first round it is hoped that success wil prevail in these games against Oxford and Dartford. With virtually a full squad coach Daniel Grigoras is relieved as two matches back to back can be hard going. However with the training that the guys are putting in they should come through this round in one piece? Thanks must go to the Advisory Council for their financial assistance with these trips, as they are so vital to any teams preparations for the Nat West Island Games.